Even a small accident can involve a lot more people than you might expect. From insurers and repairers to accident managers and a large motor industry supply chain, the growing number of people involved can turn a simple repair into a major communication challenge. Of course, it doesn’t help that there are so many different systems involved, each with their own processes, schedules and status update requirements. So, it’s no surprise that things often take longer than they should, costs escalate out of control and important business opportunities are missed. Not to mention the driver, who is often left lost and confused. 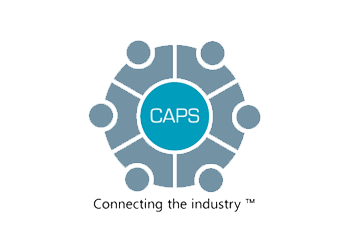 To meet this challenge head on, CAPS is designed to help everyone within the claims and repair process communicate more effectively, by sharing information in real time with all the major bodyshop management systems and claims applications. It means repairers can reduce costs, make fewer phone calls and use any system they need to. Suppliers can easily share information and take on new partners without increasing costs, and insurers or work providers can operate more efficiently, delivering a flexible digital claims experience to their customers.